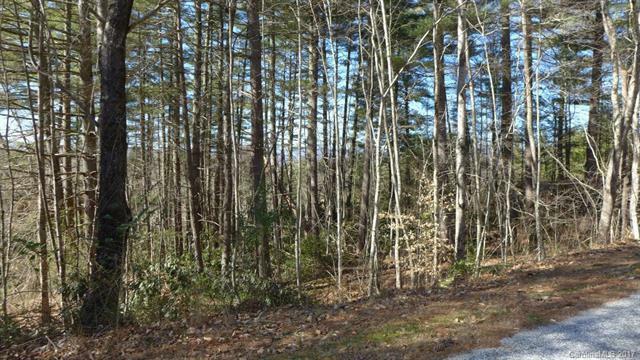 Residential lot in an established community between Brevard and DuPont State Forest. 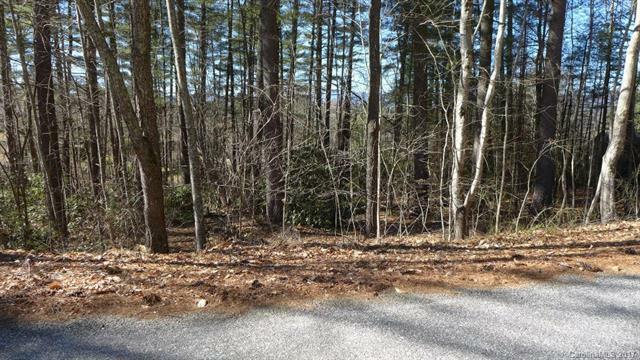 Gently sloping lot with mountain views. 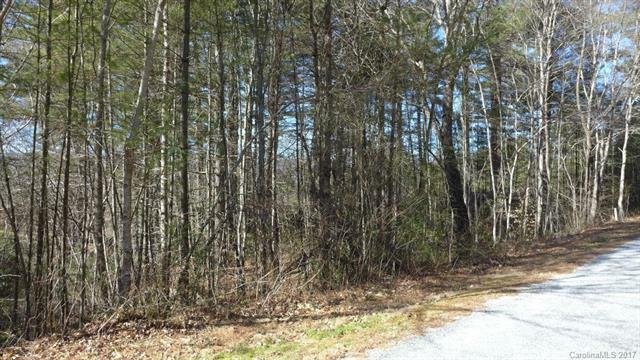 Easy access to Brevard, Hendersonville and Asheville. 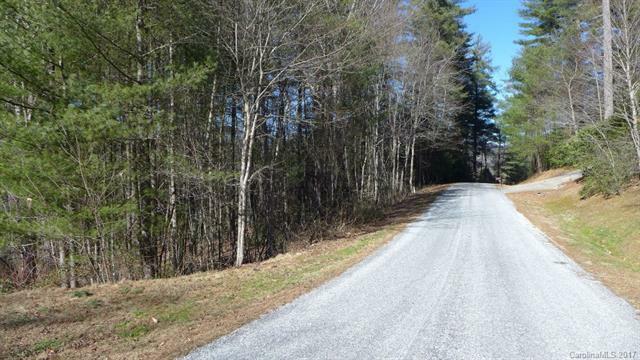 Quiet community in Little River Valley.